Many people avoid making a Will or a Health Care Power of Attorney because they do not want to contemplate their own death or incapacity. However, the time to make these decisions is when you are healthy and capable. You will not only be planning for yourself, but also for your family. 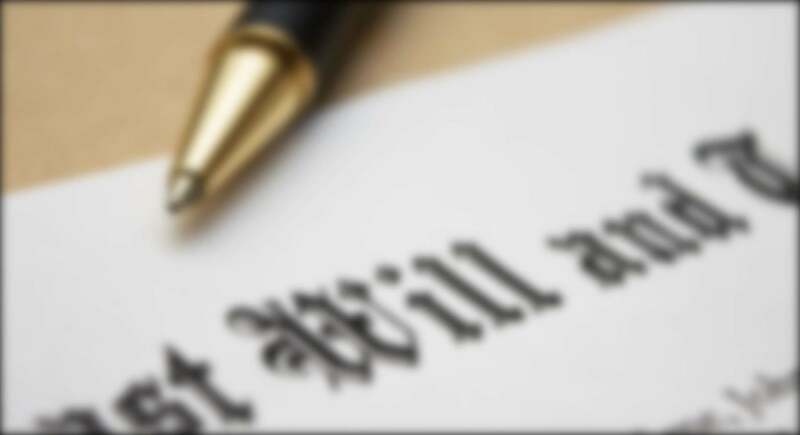 If you die without a Will the laws of the State of Wisconsin will control what happens to your estate. If you have minor children, the surviving parent of those children will likely control what happens to the money. When your children turn 18, any money that is left to them will be turned over to them. We recommend a trust for the children that will help them with school and other critical needs, but not result in an 18 year old child receiving a lump sum of money. A Durable Power of Attorney for Health Care gives your named agent the authority to make health care decisions for you if you are unable to make them for yourself. You should name someone you trust and with whom you have discussed your wishes. A Living Will allows you to state in Writing your preferences for life-prolonging medical treatment. You may declare, if you wish, that medical personnel withhold or withdraw life sustaining procedures if you are in an incurable persistent vegetative state. The Living Will takes effect only if you are incapacitated and cannot speak for yourself. Two doctors must determine that you are medically in a vegetative state/coma and there is no chance for recovery. If you have the need for a guardianship, Borns Law Office can help you with the process. Guardianships can be used for minor children whose parents are unable to provide care for them, or for a disabled adult. Probate is a court procedure for transferring ownership of assets and winding up the financial affairs of someone who has died. We can help you with this process and file all the necessary paperwork with the probate court an the relevant taxing authorities.